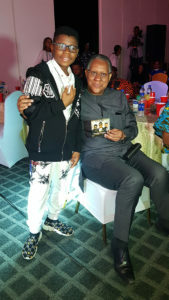 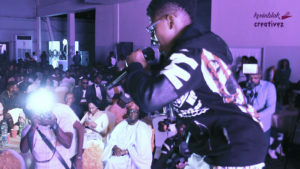 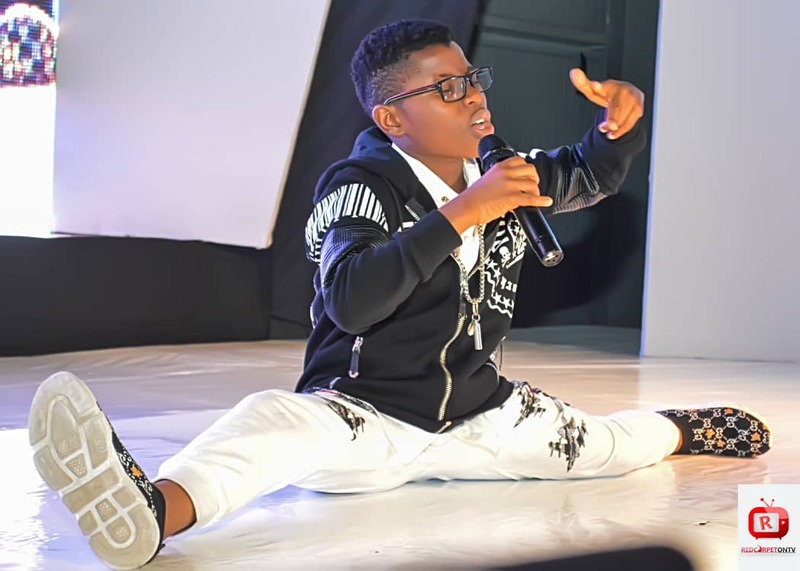 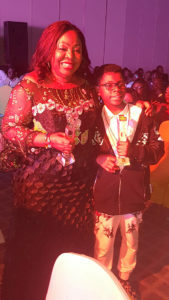 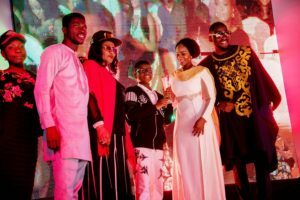 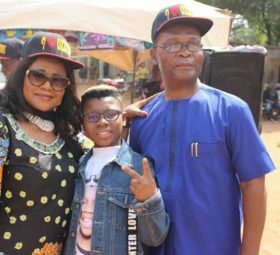 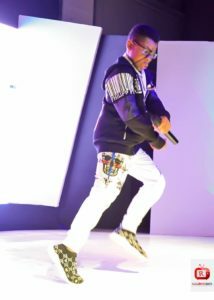 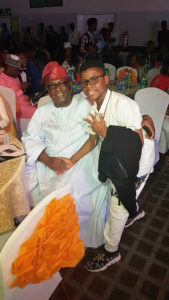 The Kid sensation added colour to the glamorous evening of the 2018 “Nigerian Teen Choice Awards” (NTCA) which took place on 5th of August at Landmark Centre, Victoria Island Lagos as he bags a second award. 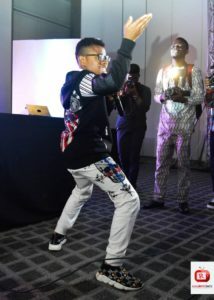 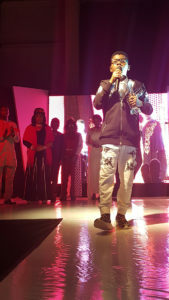 This award coincides with his recent endorsement as the youngest NDLEA Brand Ambassador and also the release of his trending single “SHAKE IT” ft Mr Real. 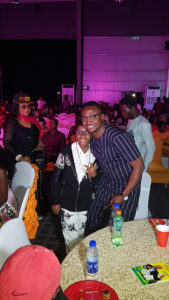 OzzyBee happily hobnobed with eminent personalities whose role-call include; Sen Florence Ita-Giwa, H/E Mr Ajumogobia Odein SAN, Prof. Durosimi Etti, and a host of others who received various awards. 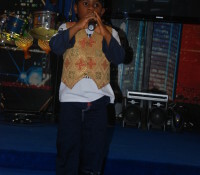 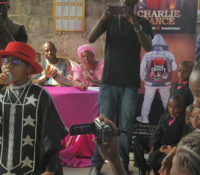 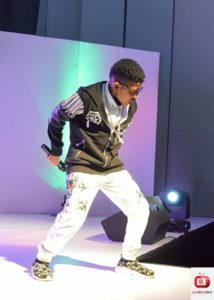 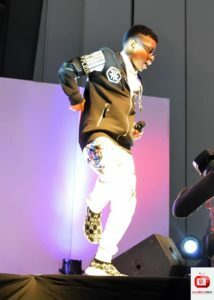 He later mesmerized the Audience with his stage act showcasing his sizzling new track “SHAKE IT” ft Mr Real.